The Nugget that Founded a State! 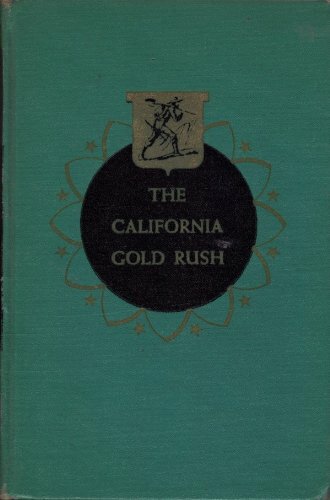 In 19 short, easy-to-read chapters the author sketches the fascinating outline of the discovery of gold, providing interesting descriptions of the various routes taken by feverish prospectors--from all over the world--to reach the California coast.She includes the methods used to find "color" and authentic details of life in the mining camps--about the miners' gritty work to their Sunday entertainment. 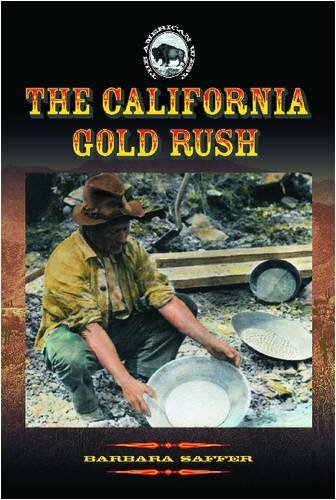 Learn why James Marshall, the white man who first discovered gold at Sutter's Mill, and Augustus Sutter, the wealthy Swiss land baron in Spanish California, did not proift from the spectacular event. 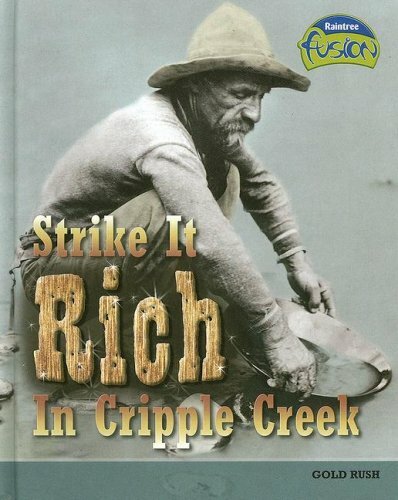 Find out why many men became rich, but Not by digging or panning gold themselves. 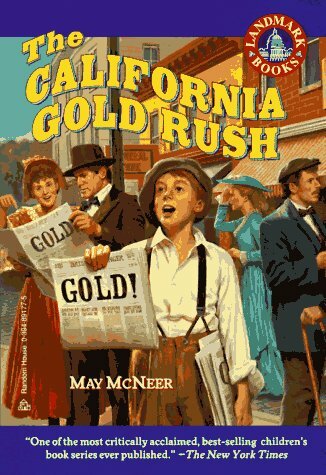 Savor the excitement as gold fever swept the globe, resulting in statehood in just two years! This is a fun, non-fiction read based on historical facts, presented in a format which will appeal to elementary and junior high students. 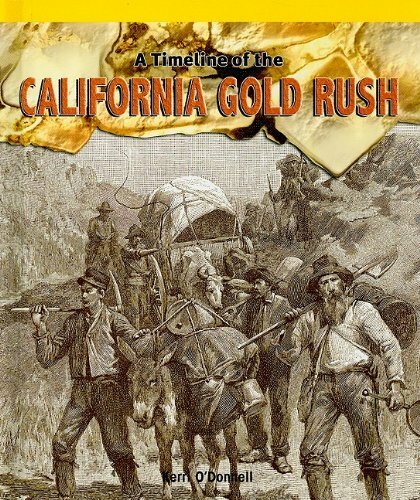 A fascinating acount of the California Gold Rush. 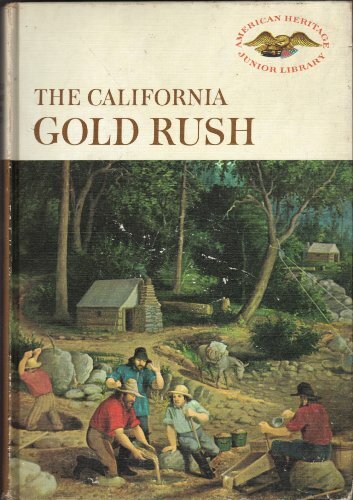 On the morning of January 24, 1848, James W. Marshall discovered gold in California. The news spread across the continent, launching hundreds of ships and hitching a thousand prairie schooners filled with adventurers in search of heretofore unimagined wealth. Those who joined the procession--soon called 49ers--included the wealthy and the poor from every state and territory, including slaves brought by their owners. In numbers, they represented the greatest mass migration in the history of the Republic. 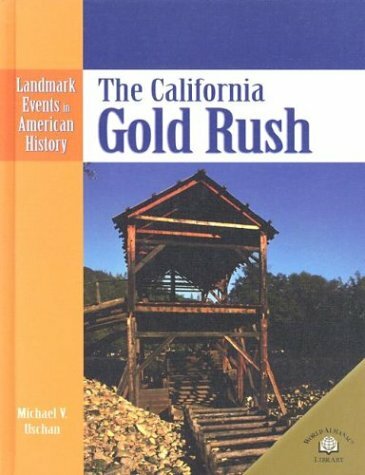 In this first comprehensive history of the Gold Rush, Malcolm J. Rohrbough demonstrates that in its far-reaching repercussions, it was the most significant event in the first half of the nineteenth century. No other series of events between the Louisiana Purchase and the Civil War produced such a vast movement of people; called into question basic values of marriage, family, work, wealth, and leisure; led to so many varied consequences; and left such vivid memories among its participants. 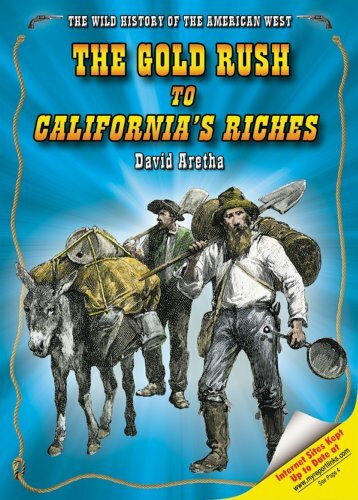 The California Gold Rush is often treated strictly as an economic event and recounted only from a western point of view. Rohrbough's Days of Gold weaves a refreshing and interesting tapestry of the social impacts of the gold rush using the voice of the people involved. He makes the reader feel the hope, the fear and the disappointment the Argonauts and those they left behind felt. Judging by the source and citations list, researching this book was a monumental task. 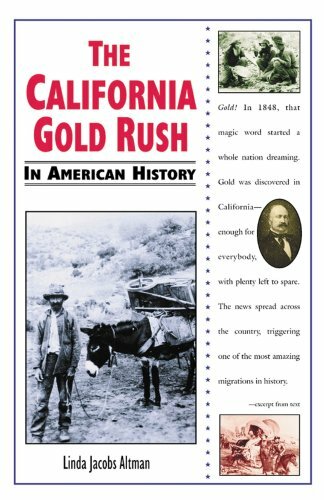 Telling the history and impacts of the gold rush from the human point of view rather than simply from an economic third person view is brilliant. Rohrbough spins the tale perfectly. His discussion and supporting details concerning the very different experiences for the Argonauts based upon their mode of transportation to California was great. Those who idled the weeks away aboard a ship were in no way prepared for the hard labor that awaited them in the Sierras. The Argonauts that formed land companies and worked their way across the continent learned many difficult lessons prior to arriving on the gold streams, yet were unprepared for life in and about San Francisco. The land travelers were forced to abandon tools, physical goods and even food. The ship goers had the capability to bring supplies, but were in poor physical shape for the grueling work along the streams. The traditional role of the woman in the family was changed dramatically when the male family member(s) trekked off to California for months and even years. The letters and journal entries used to support this section of the book were especially poignant. 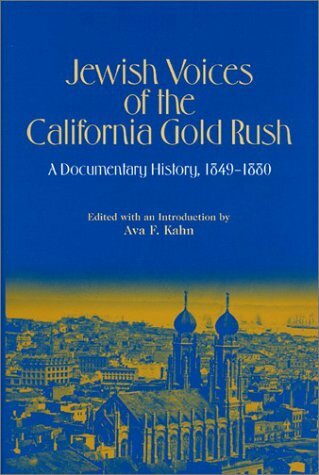 The effects of the rush on women in the east and the west was extremely well documented and well written. Another strength of this book was the discussion of why many 49ers did not return home at the agreed upon time, if they returned at all. The reader could easily sympathize and empathize with the 49ers' plight. They had left for California for easy pickings with great dreams of returning to give the family a life on easy street. Easy street was often only an expensive dream to never be realized. 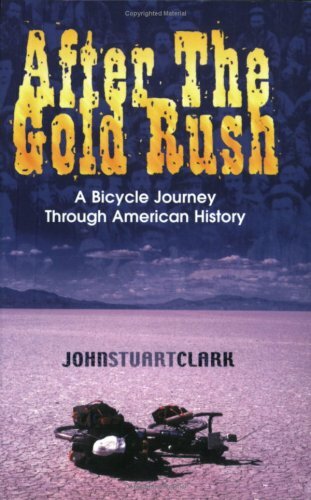 This aspect of the gold rush is often over looked in the fact based retelling of the event. I truly enjoyed reading this book. I felt as if I was talking to the families and hearing their inner most concerns, bringing the history to life. To learn the facts of history is important. To feel that history, as if we were living it, is a mark of a well-researched, foundational work. 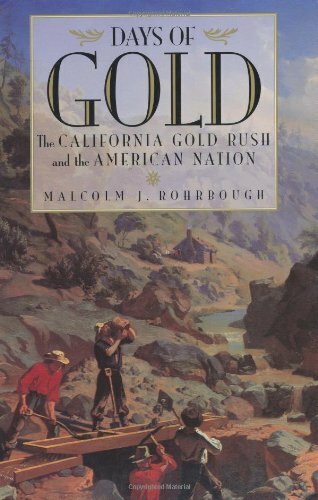 Rohrbough has written Days of Gold for all audiences interested in the human side of the gold rush and for those interested in the nation wide societal impact the finding of shiny gold rock had upon this country in the mid 19th century.